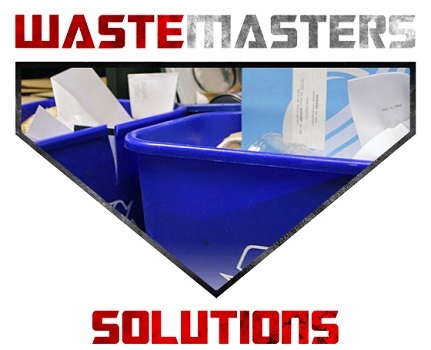 If you need more help on “Going Green” contact the commercial recycling solutions experts of Delaware at Waste Masters Solutions. 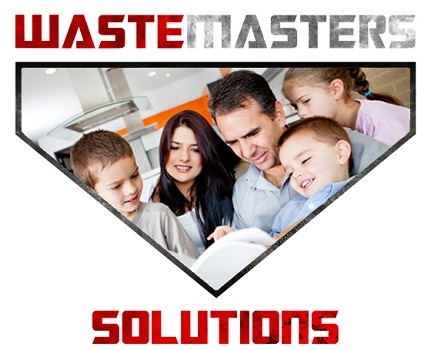 Share on our Facebook page some of the ways your family has planned to Go Green in 2017. 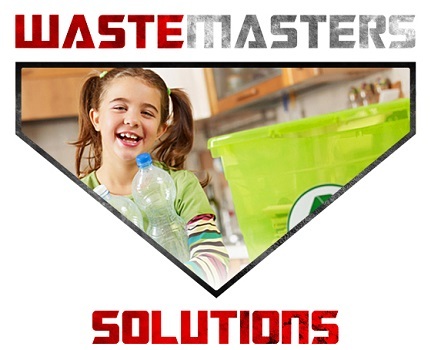 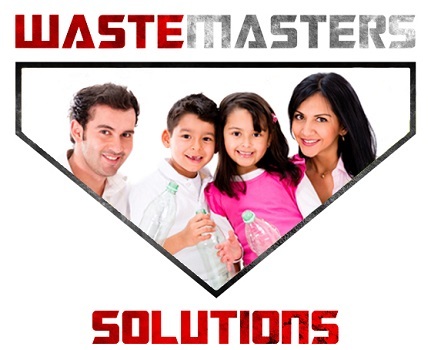 Waste Masters Solutions is a commercial waste solution and recycling company serving all of Delaware and making it its mission to make our community aware of the importance of reducing, recycling, reusing as much as possible.